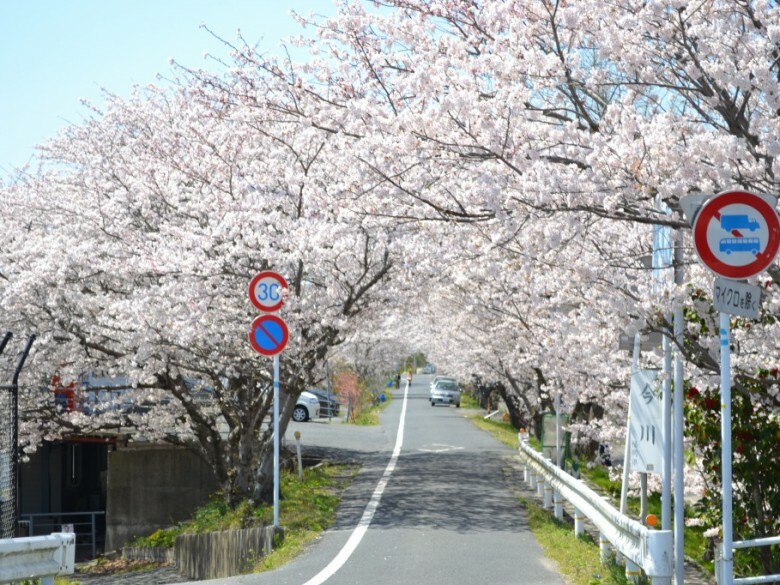 Yukuhashi City features a variety of events which are carried out under the cherry blossoms in full bloom. In the “Sakura Walk”, participants can experience Japan’s spring season while visiting various famous cherry blossom spots. In the “Sakura Festa”, the row of cherry blossom trees are lit-up to create a wondrous and beautiful setting that captivates the hearts of many each year.